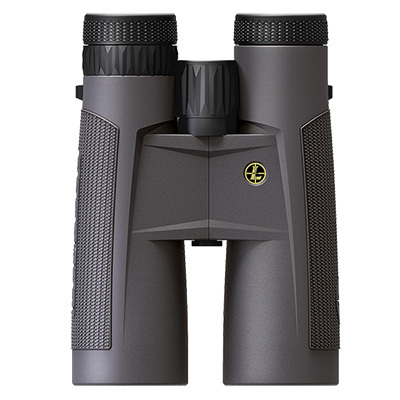 With binoculars becoming more of a necessity in the hunting world, the new BX-2 Tioga HD from Leupold have the versatility you need at an affordable rate. 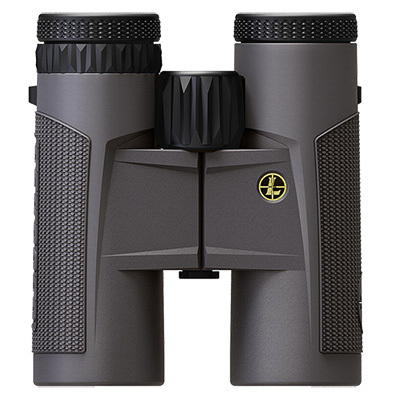 BX-2 Tioga HD binoculars feature Leupold's Twilight Max Light Management System which gives you the power to see into the shadows of dawn and dusk like never before. 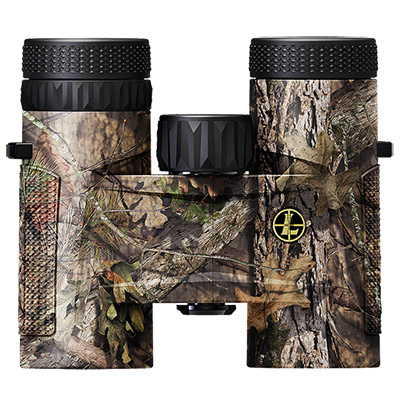 Comes with the pro gear accessories - shoulder strap, binocular case, lens covers, and lens cloth. 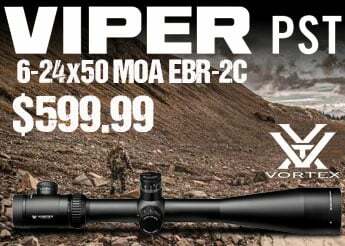 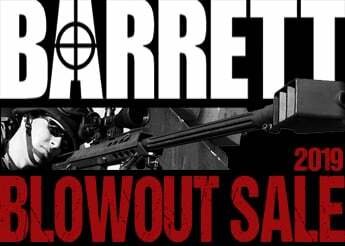 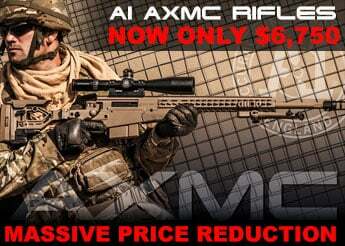 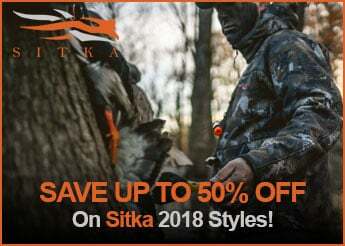 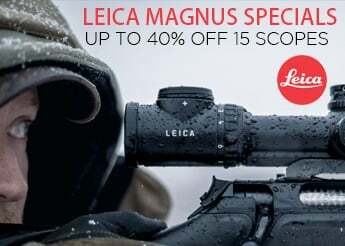 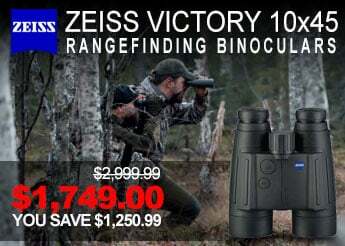 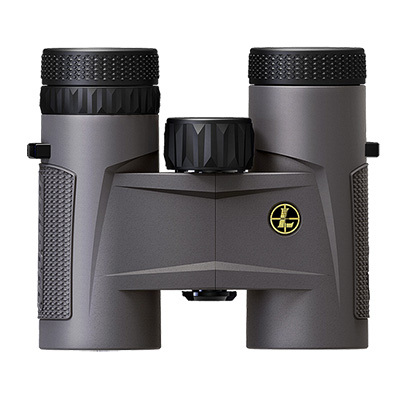 See for yourself, Leupold offers the world's best binoculars, and much more.